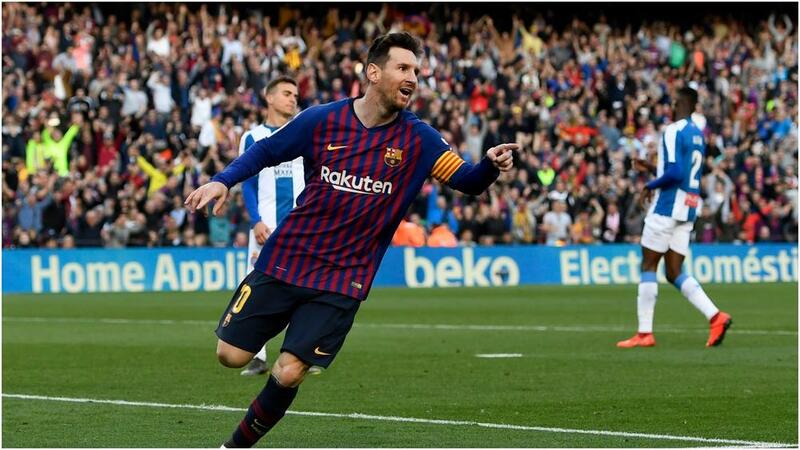 Lionel Messi equalled Iker Casillas' record for career LaLiga victories as he led Barcelona past Espanyol on Saturday. That late show saw Messi claim his latest piece of history, tying Real Madrid great Casillas on 334 wins in Spain's top flight - a record he will undoubtedly surpass in the coming weeks. This latest milestone came on a day when Messi moved past another Spain great, Andres Iniesta, into second place on Barca's all-time appearances list. He has played 675 times for the Blaugrana, still some way short of Xavi's total of 767 appearances.